Spent about CNY ¥90 / SGD $19 per person. 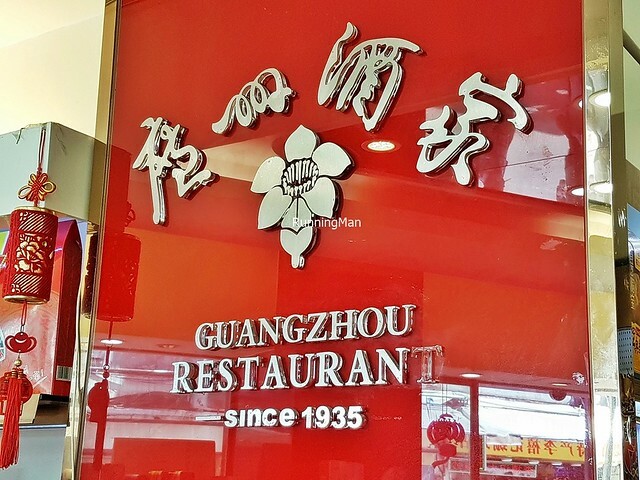 Established in 1935, the iconic Guangzhou Restaurant is a Chinese Cantonese fine dining restaurant, whose success has seen it open several branches across China. 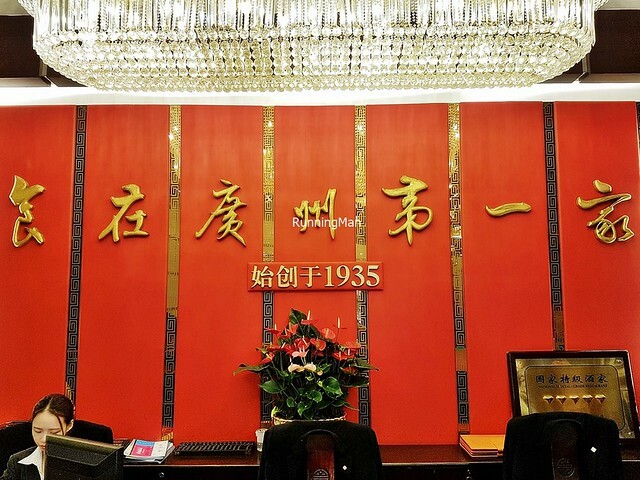 Their main headquarters is located in the middle of Shangxiajiu pedestrian shopping street, and occupies a restored 3-storey building. 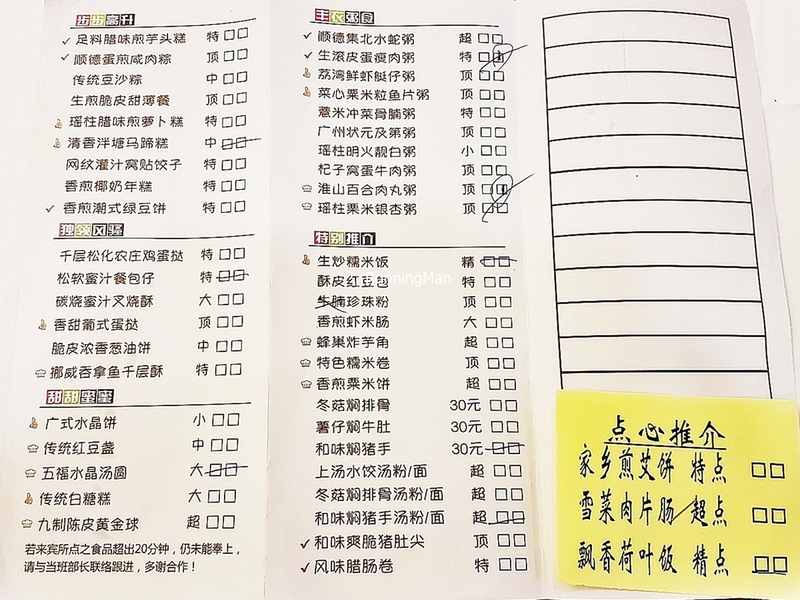 These days, increasing commercialisation has turned Guangzhou Restaurant into a tourist trap of sorts. 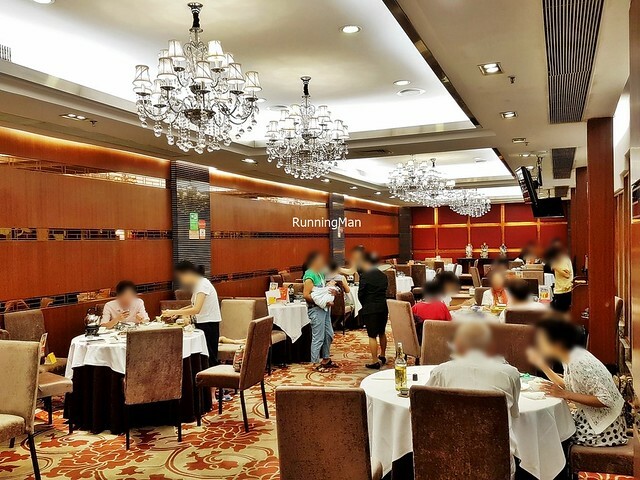 Ambience at Guangzhou Restaurant is bright, clean, and modern. 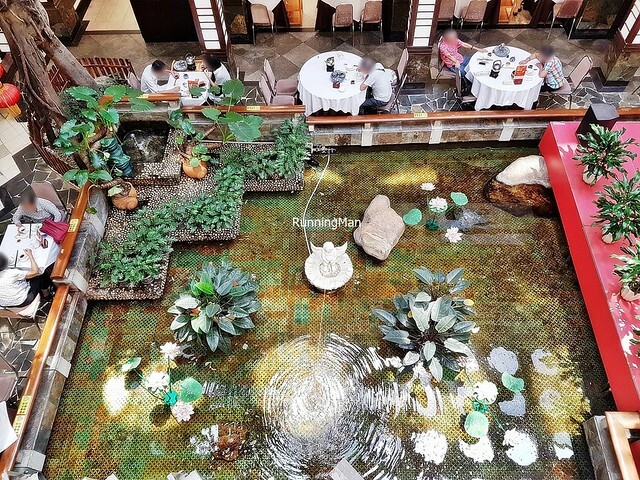 The star feature is the open courtyard with a pond in the middle of the building. 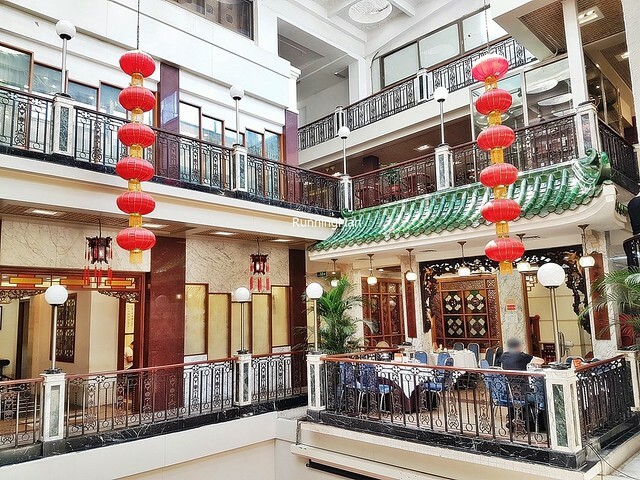 The 3 levels cater to different clientele, the 1st floor serves typical Chinese Cantonese cuisine in sit-down restaurant fashion, while the 2nd floor serves all day, casual dim sum. 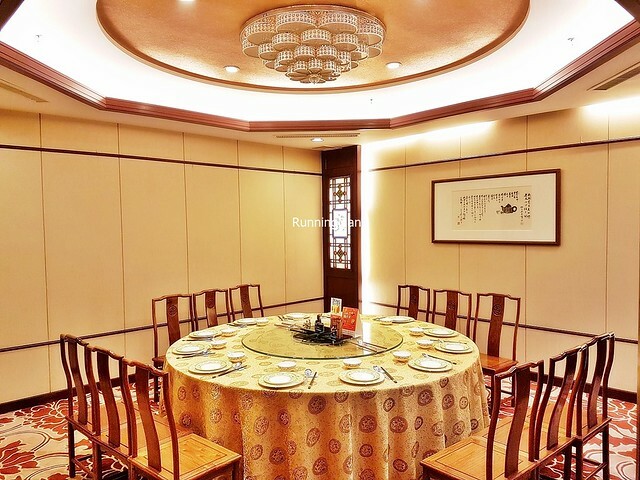 The 3rd floor serves premium fine dining cuisine, and is also where the private rooms and VIP rooms are located. Furnishings are modern and functionally comfortable. 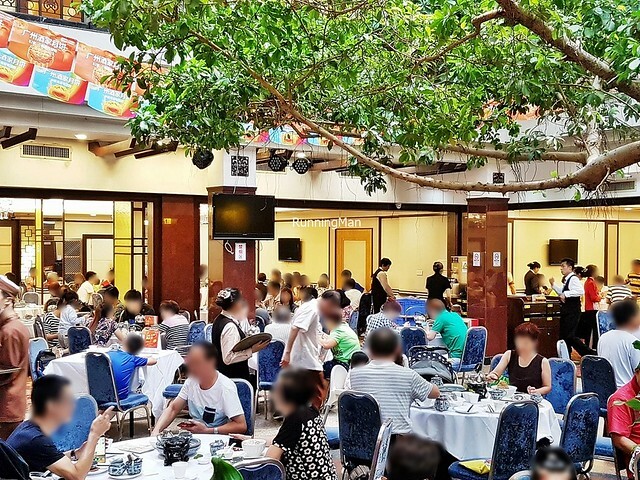 The place is usually buzzing and noisy with activity. We queued for a seat for over an hour, on a weekday. Service at Guangzhou Restaurant is process efficient and fast. Staff perform duties in a systematic manner, ensuring every diner is attended to. 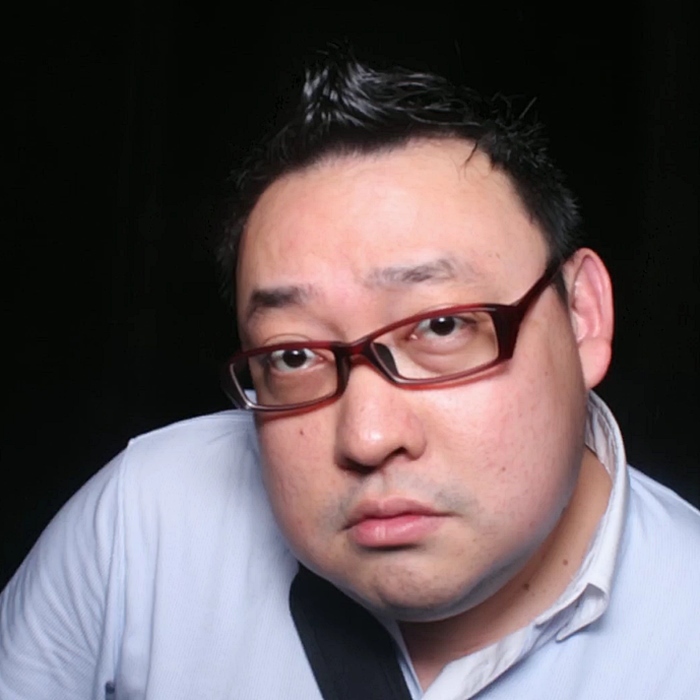 They come across as brusque and impersonal, though they display good product knowledge on the menu. However, they don't take easily to special requests. I note they're proactive in clearing away empty / dirty plates throughout the meal. 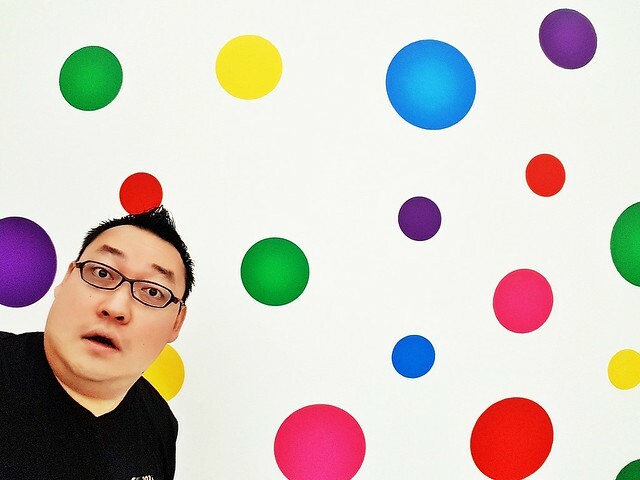 Generally, decent enough standards to get things done quickly, but not at all attentive or memorable. 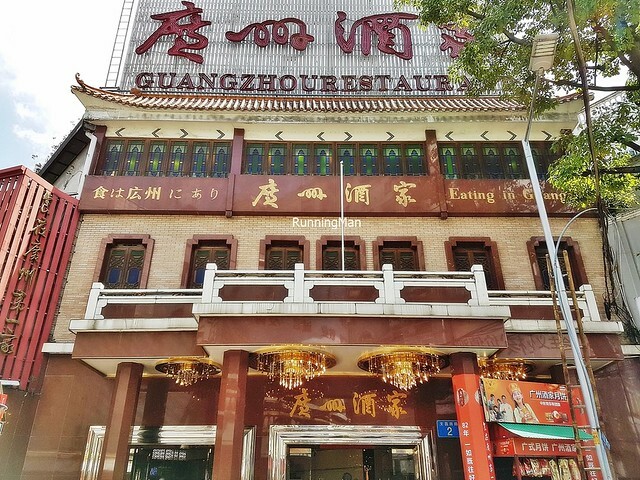 Food at Guangzhou Restaurant is Chinese Cantonese cuisine, and depending on which floor you dine at, ranges from communal dishes to dim sum. 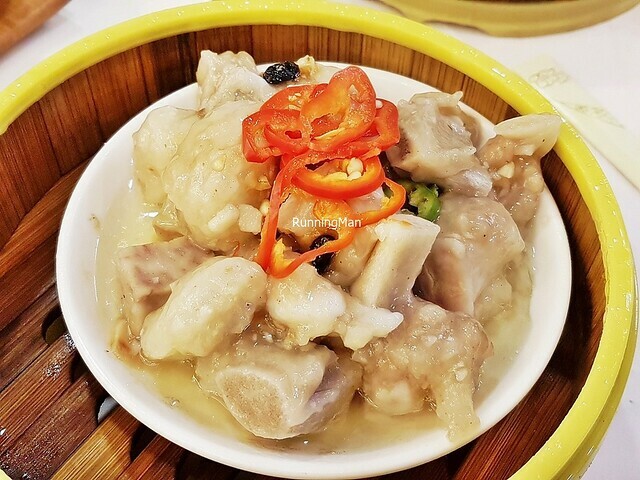 Taste of most dishes here is consistently average to slightly above average, with portions sized for small to medium groups. 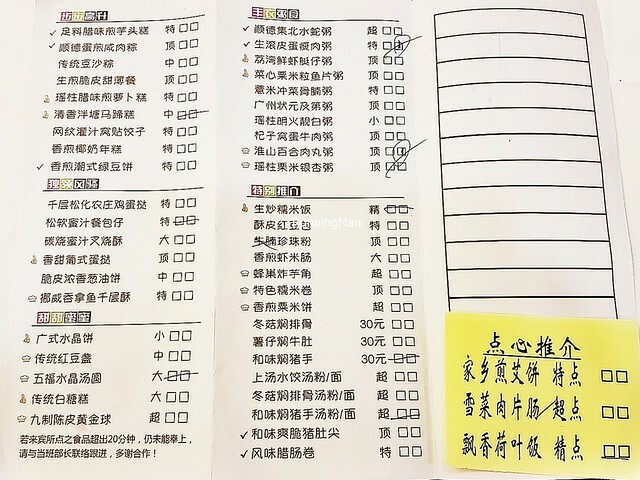 The main problem is their higher than usual pricing, making dining here poor value for money. 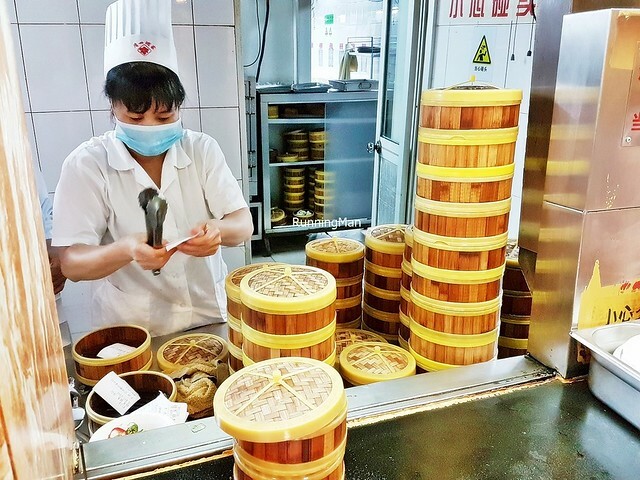 In fact, locals are mostly divided in opinion of Guangzhou Restaurant, some say it's tasty and good enough, others claim it's lousy and expensive. 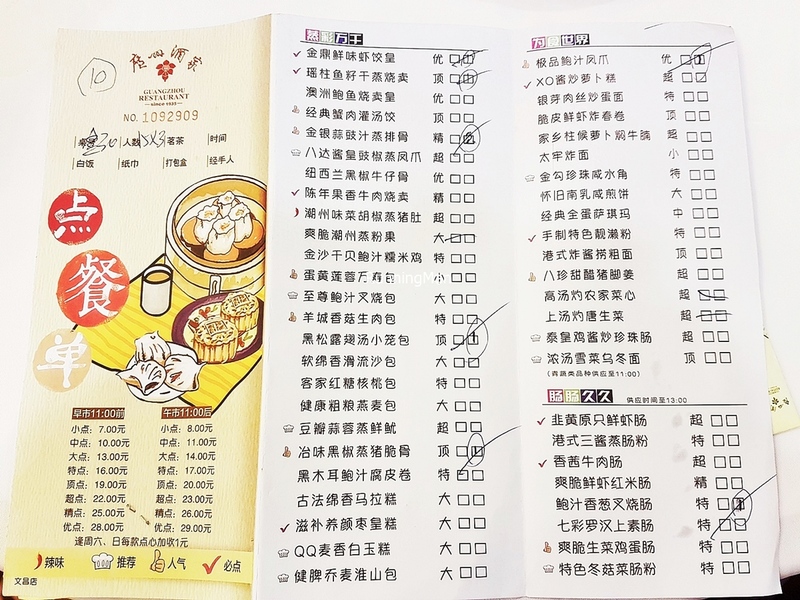 Budget about CNY ¥90 / SGD $19 per person for a meal here. 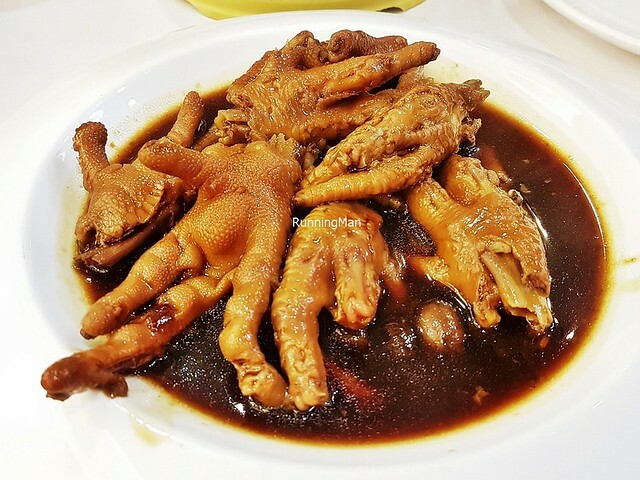 The 7 Herbs Braised Chicken Feet (CNY ¥29 / SGD $5.90) has a generous portion of gelatinous fatty chicken feet. 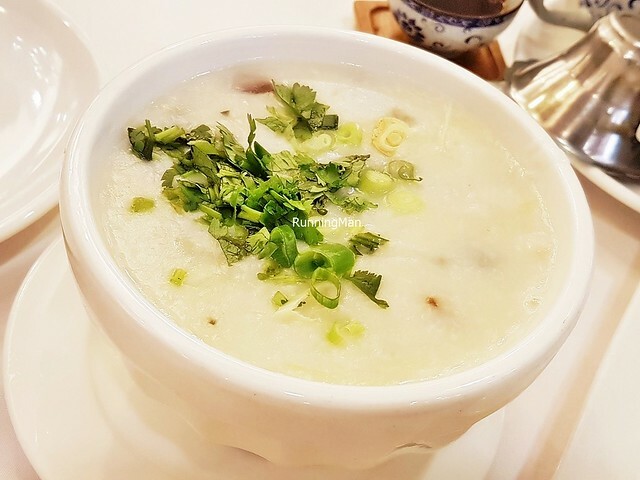 Love the robust gravy, with its salty savoury notes, pairs well with rice. 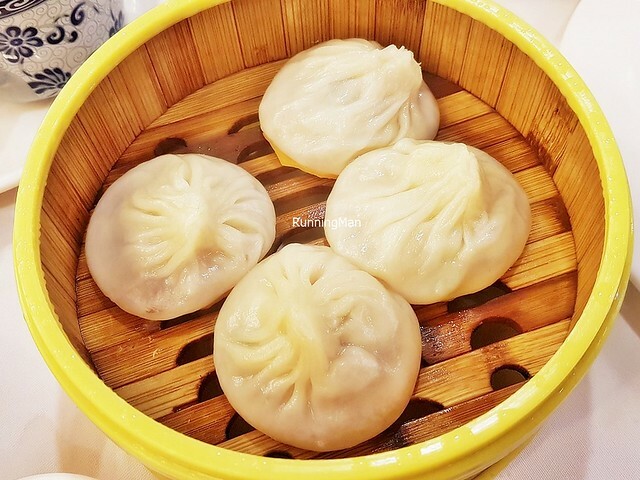 The Treasure Pot Dumplings (CNY ¥29 / SGD $5.90) are a type of xiao long bao, and I feel it's poorly made. 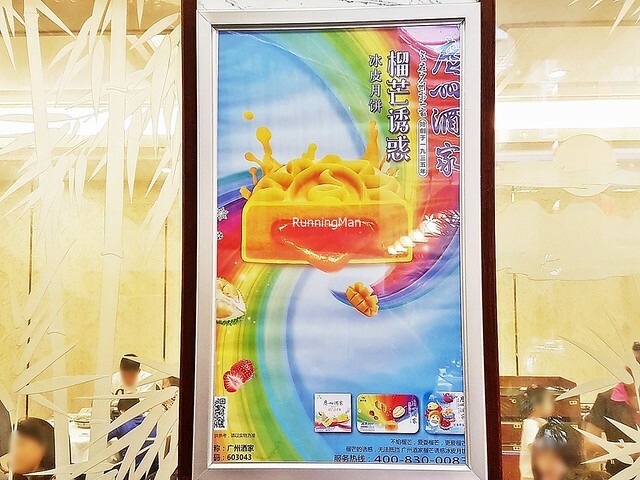 The thin skin is too fragile and breaks easily, the pork and meat juice within is not as tasty as elsewhere. And visually, rather than being full and bouncy, it looks deflated. 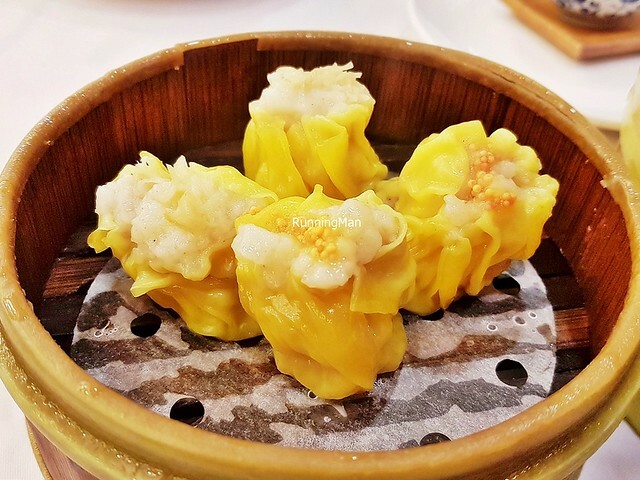 The Shrimp Dumplings (CNY ¥29 / SGD $5.90) were pretty good. 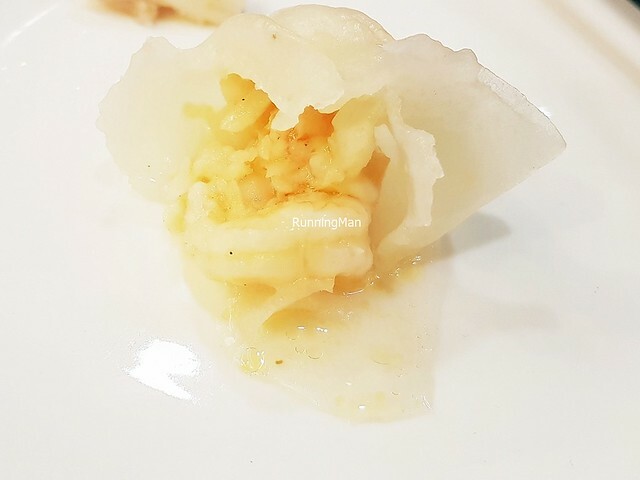 The medium thick dumpling skin holds a nice portion of fresh, sweet prawn / shrimp. Satisfiying and of good quality. Worth ordering! 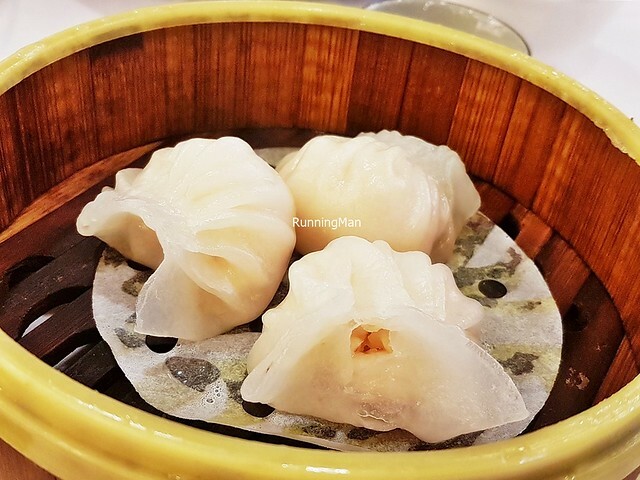 Felt the Little Pork Shrimp Dumplings (CNY ¥20 / SGD $4.10) were a little skinny in size, but at least they were tasty, with good sweet savoury flavour from the pork and prawns / shrimp. Nice juicy chew to texture. Worth ordering! 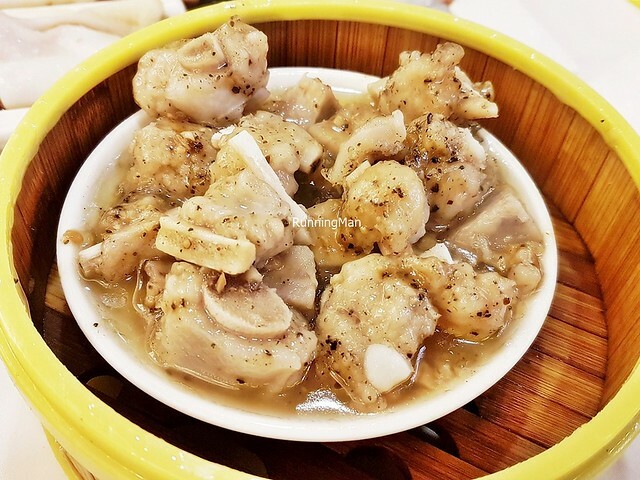 Regretfully, the Gold & Silver Garlic Steamed Ribs (CNY ¥26 / SGD $5.30) and Smoky Black Pepper Steamed Ribs (CNY ¥26 / SGD $5.30) were really fatty in cut, with very little lean meat. Taste is boldly savoury salty, but we didn't finish it because of the large amount of fat on the bone. The black pepper version was a little tastier than the regular version. Still, it's poor value for money. 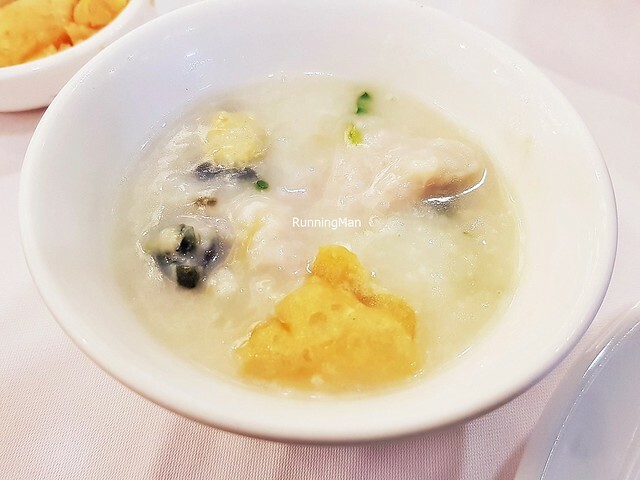 The best thing about the Rolling Creek Pork & Century Egg Congee (CNY ¥17 / SGD $3.50) is the generous portion of century eggs within, and the tender slices of pork loin. 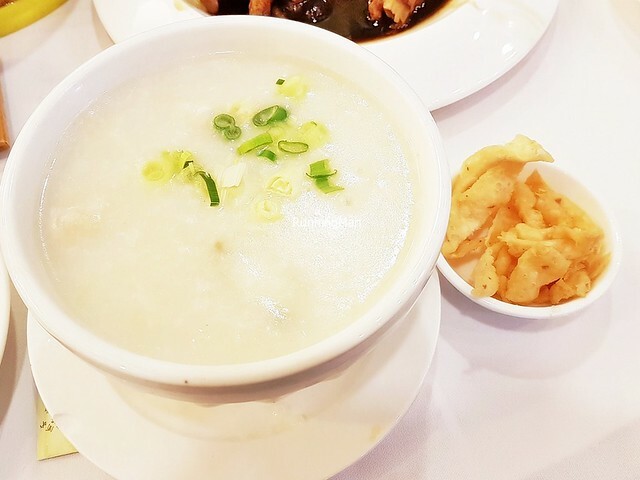 These flavour the rice congee beautifully, giving it a sweet savoury flavour. Very good. Also, I like that they serve crispy crackers on the side, which lends a nice crunch to texture. Highly recommended! 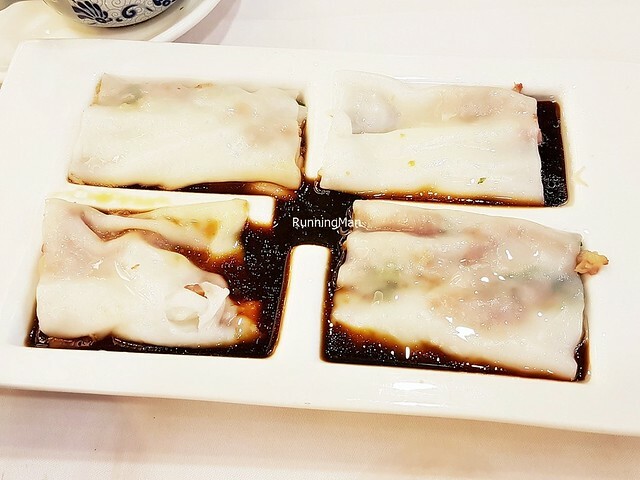 Poor presentation for the Pork Rice Noodle Rolls (CNY ¥17 / SGD $3.50), though staff did help to pour the sauce over it. 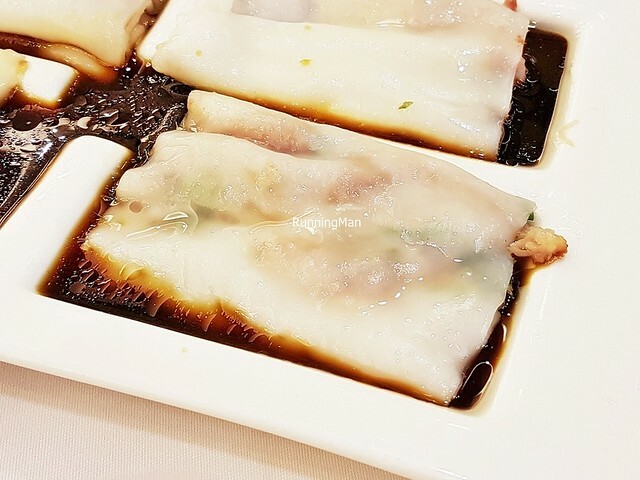 Felt the rice noodle rolls were too thick in texture, and the pork is rather plain. Skip this. 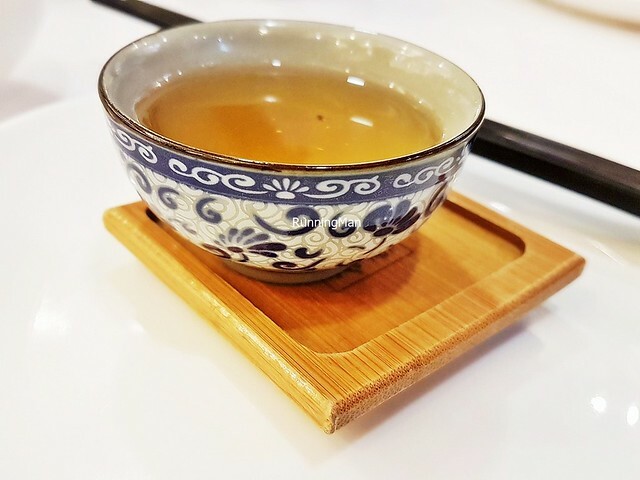 Loved the Tea Jipu (CNY ¥10 / SGD $2.10), although it's rather expensive, at least they offer 2 packets of it, which can be refilled several times.